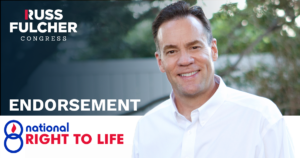 Meridian, ID – National Right to Life, one of the country’s leading pro-life organizations, has endorsed Russ Fulcher for Congress in Idaho’s 1st Congressional District. 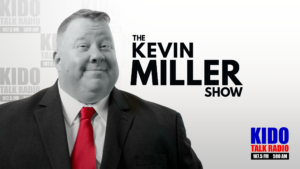 Russ Fulcher joins KIDO’s Kevin Miller Show to discuss the 2018 election on July 19. 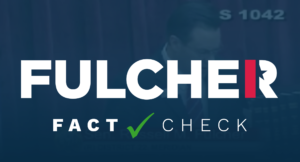 Contribute to the Fulcher Fact/Check Fund today! 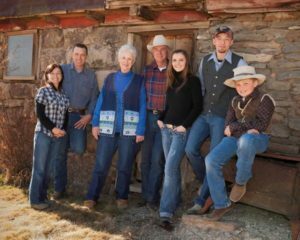 Your contribution to the fund will help us fight back against the smears and distortions from our opponents.